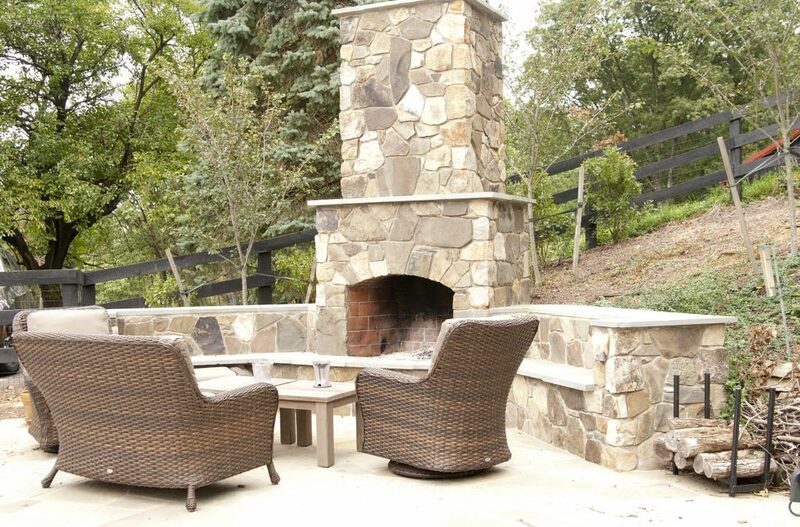 I wanted to share this beautiful outdoor fireplace completed last year. 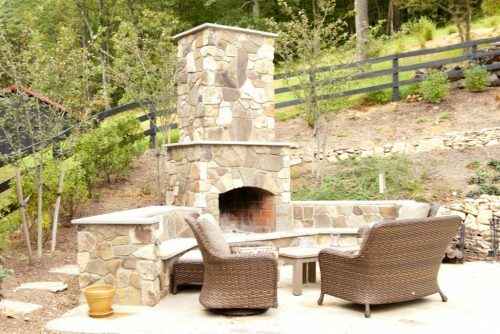 The fireplace was seated next to a pool area overlooking the Shenandoah Valley. The planning for this structure was a little tricky considering the plantings behind it as the grades were tight. Once the plants grow in, the natural beauty surrounding the fireplace and pool will be breathtaking.